Loughborough based, we are three friendly community wind bands welcoming players of all ages and abilities. 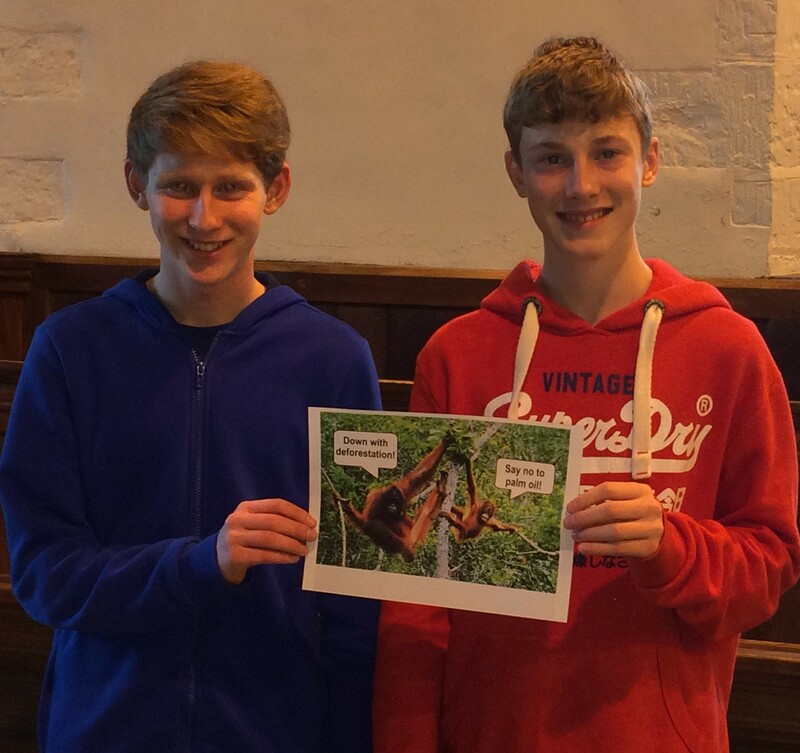 Band members Ben and Kieran have been given the chance of a lifetime to go to Sumatra to help on a charity Orangutan conservation project. While they are there they will be heading into the rainforest to see the Orangutans in what is left of their natural habitat, and also replanting the rainforest amongst other things. 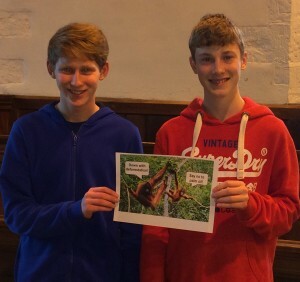 Said Ben, “It is a fantastic cause and we are so grateful for everyone’s support and most importantly to be able help the orangutans”. The recent concert by all three bands in East Leake raised over £600 for this project. 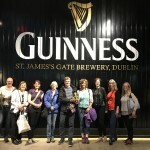 Members of CSWO and CCB enjoyed a tour in Dublin last summer, staying at Trinity College. The orchestra performed in Christchurch Cathedral, Howth Church and Castletown House. 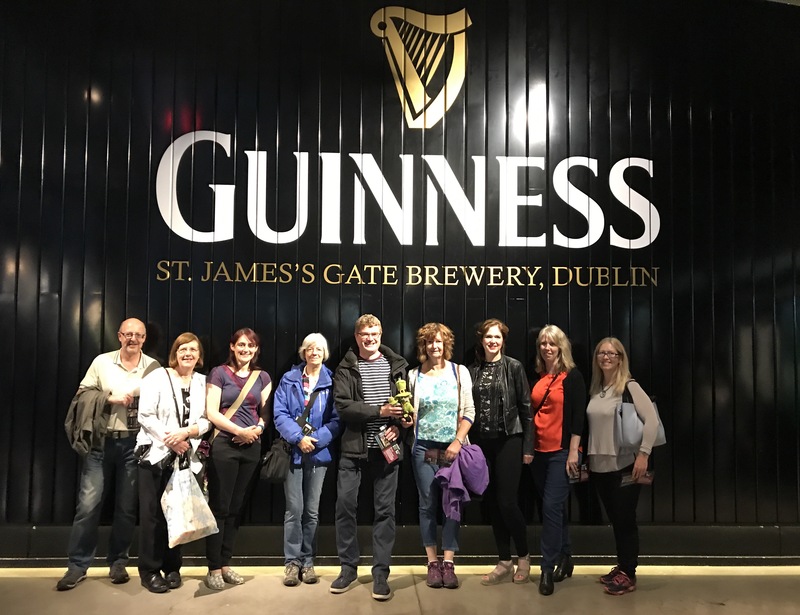 We also had plenty of time for sightseeing including visits to the Guinness Storehouse, Kilmainham Gaol, the book of Kells, and a boat trip on the River Liffey. More photos are in the gallery. In 2015 players from CSWO and CCB took part in the Edinburgh Fringe. Click here to see our performance on YouTube, here to read an in-depth account of the visit which was organised by Rayburn Tours, and here for a summary by one of our members. The Training Band, under the musical direction of Lucy Marsh is a safe haven for inexperienced players to find their feet musically. A smaller group of players from the Symphonic Wind Orchestra will perform at private engagements on request. Read what people have said about us here.